90% of the times when I see a foldable phone patent, it feels very backwards or antiquated. Every once in a while a realistic one comes along and Samsung’s latest such patents seemed more pragmatic. 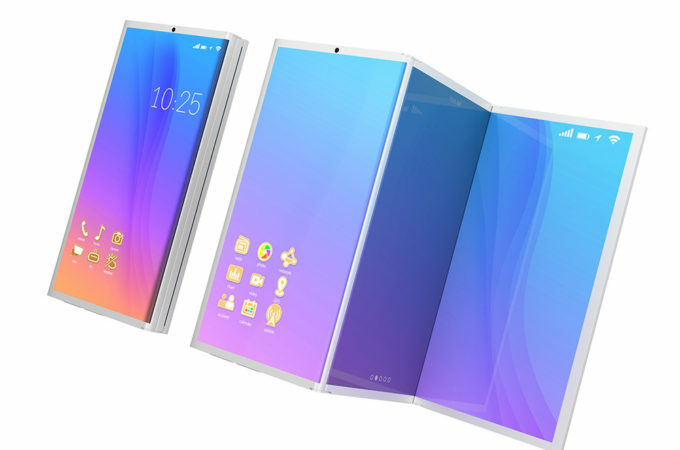 And now I’ve come across a foldable phone concept that fits perfectly with Samsung’s vision.